Rio Grande Waterfront! Live or play along the historic Rio Grande River. What a view! 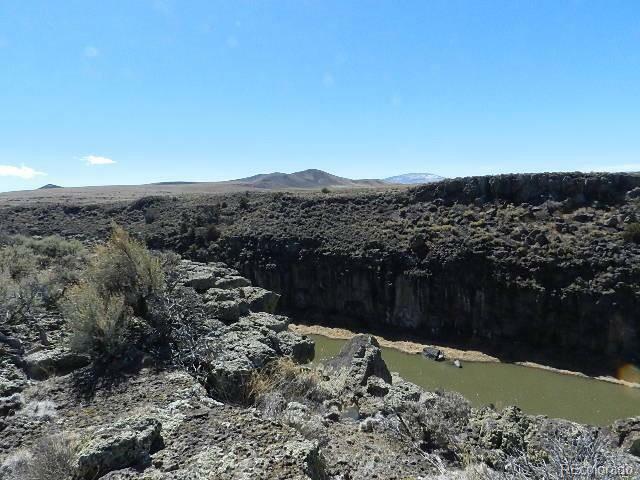 Public lands are across the west side of the river from this parcel, available is a large block of BLM lands for public use. 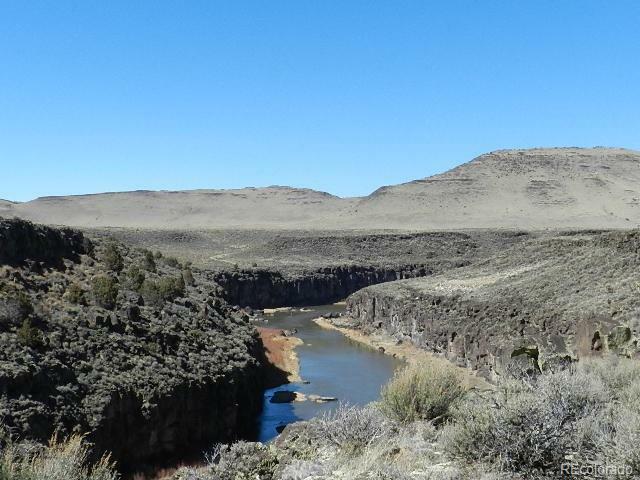 Enjoy fishing or rafting- access the great waterfront coves as to raft down into New Mexico. Fish to your heart's content. Watch the eagles perch in their cliff nests and raise their young. Listen to their beautifuls calls as they soar down the river. 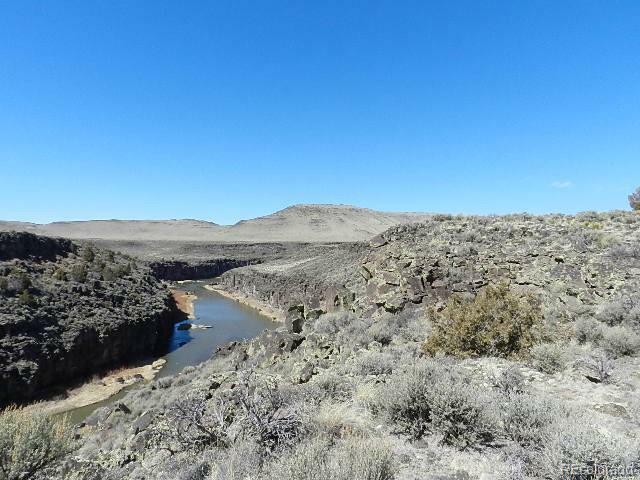 Yes, own your own waterfront parcel in this private area of Colorado! PRICE JUST REDUCED!